Video game security could be better, and you should know why. Pros, cons, and exceptions to asking users to create an account. 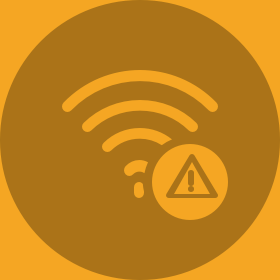 A new security vulnerability has been found in the WPA2 WiFi protocol. We will look at the details of this, and how to mitigate it. Learn about the technology and security implications regarding Apple's FaceID.